· With automatic adjustment can optimize picture quality. As car monitor / TV, industrial control and POS terminals. 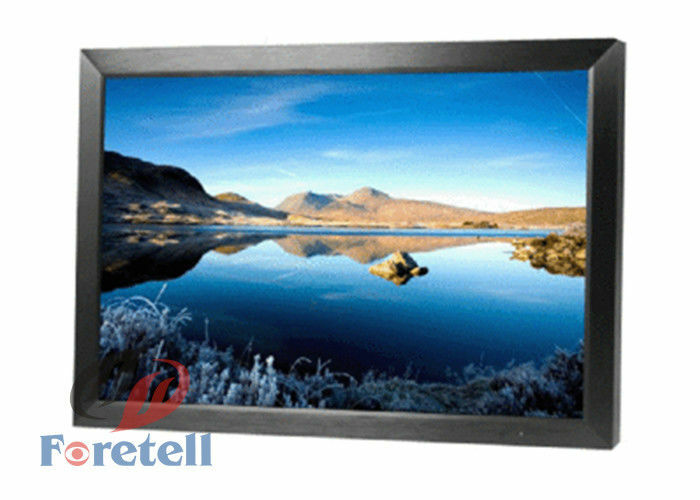 Foretell Inc. was established in 2006, which is a famous supplier who aspire to bring our clients with most effective digital signage solutions. we focus on every micro details to build closer relationship with customer and make the tip-top brand. Over the years, with the fast development of our company and in response to increased demand of our clients. Foretell has improved and expanded itself day by day. now, we have absolutely the best team workers. including professional electronics engineer, experienced structure engineer, awesome sales team etc. we are looking forward to providing clients with best service and products. 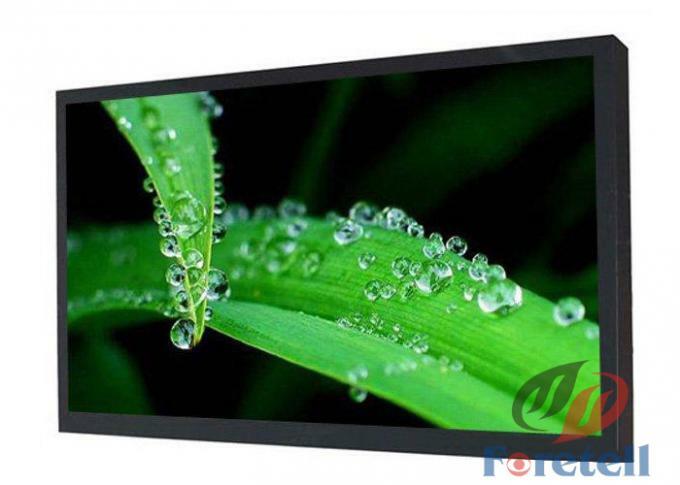 LCD Video Wall, CCTV LCD Monitor, Digital Signage, Educational interactive LCD WhiteBoard and touch screen series are included in our catalog list.we are still trying to explore and customize new products with 5 inch to 84 inch for our clients. Based in Shenzhen, Foretell has formed a powerful sales network,we have more than 30 branches in China, which has left a good impression on our customer. our products are greatly appreciated in a variety of markets such as North America, EU , Asia and Africa etc. with perfect product and considerate service, we really enjoy good reputation and popularity. Nowadays our customer covers a wide range of industries, including bank, hotel, hospital, surveillance system and shopping malls as well as some of the largest media companies. “Foretell Quality, Perfect Details” is our promise to clients, we sincerely welcome customers to visit our company and establish long-term business relationship.